A robust and chunky white ceramic mug printed with our very own unique Owl Stamp Design. 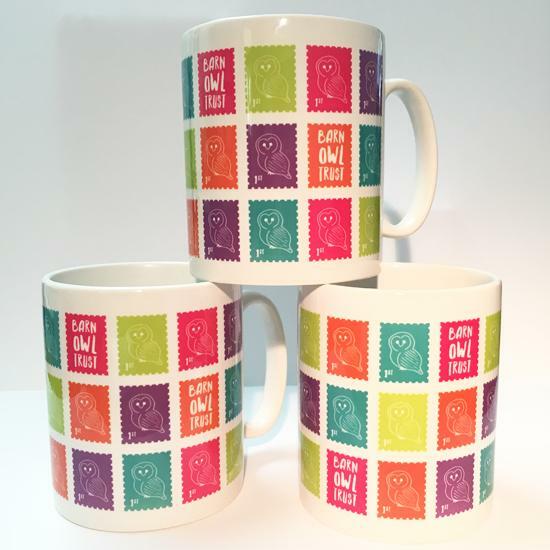 Makes a lovely colourful gift to help cheer your morning cuppa! 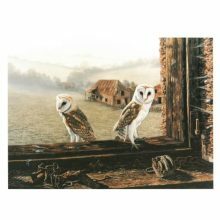 And you’re helping Barn Owls too! 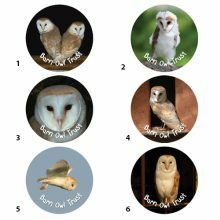 Show your support for Barn Owls – or makes a very useful gift. 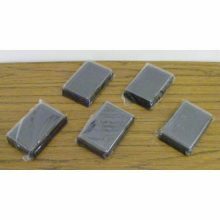 Ideal for your well-earned tea or coffee break! 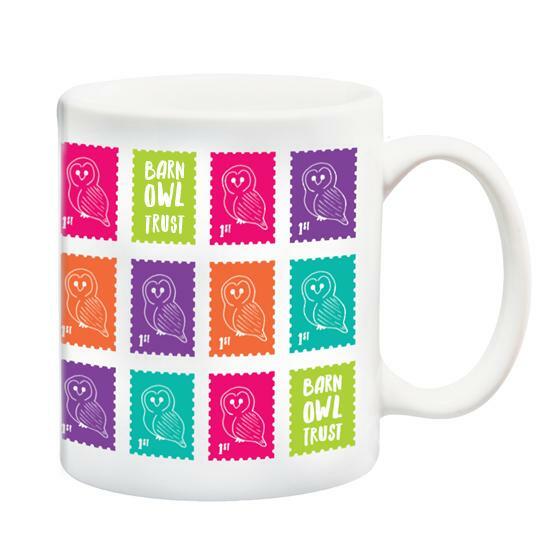 To keep your owl mug in tip-top condition we recommend hand washing – using environmentally friendly washing up liquid, of course! 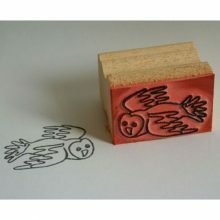 All profits help wild Barn Owls – ‘Making a difference’.